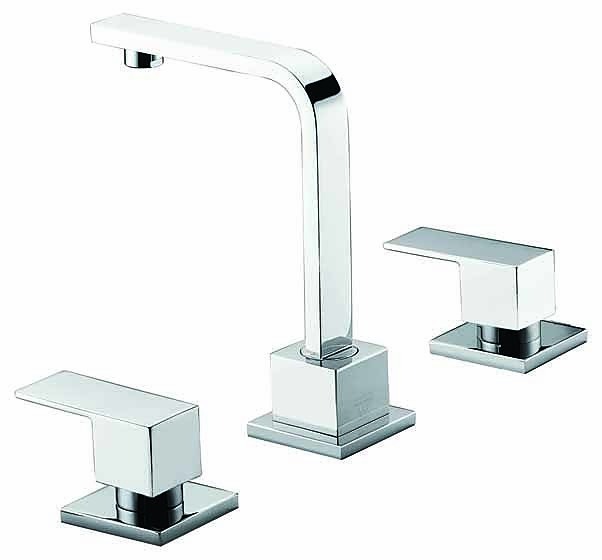 Direct from Della Francesca, a leader in quality home accessories and plumbing products, comes the Modern 3pc Basin Tap Faucet Set. With great looks that will last, it's a perfect addition to your kitchen basin, bathroom sink, or laundry room. 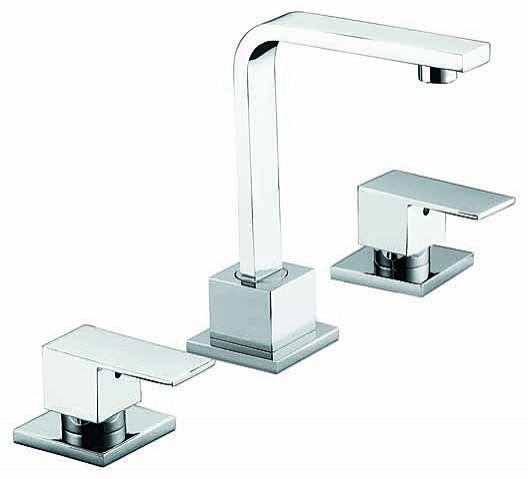 This set is constructed with solid brass with a beautiful polished chrome finish. 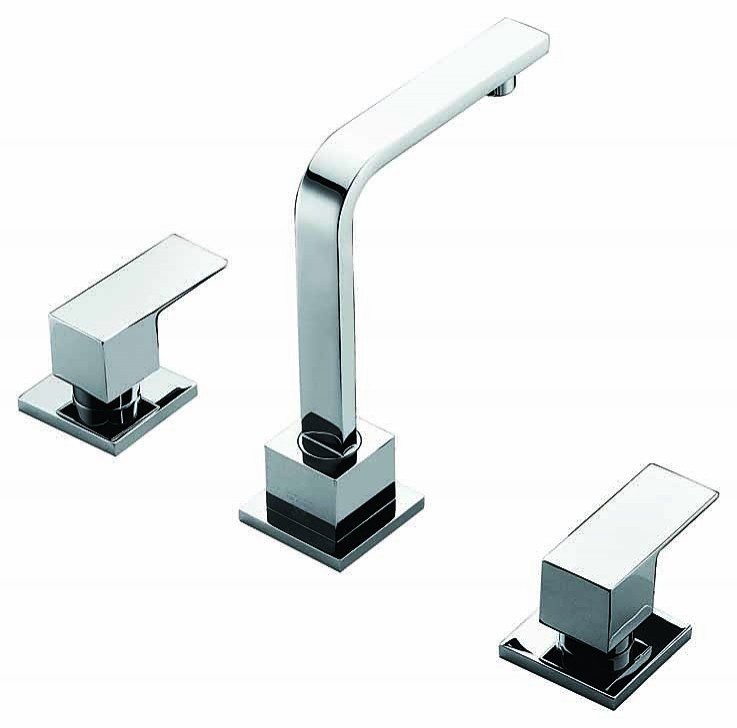 No matter the design of your bathroom, kitchen, or laundry room; this 3-piece faucet set will provide an instant upgrade with its strong, simple lines and ultramodern elegance. 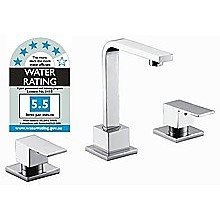 And this faucet is not just about great looks. 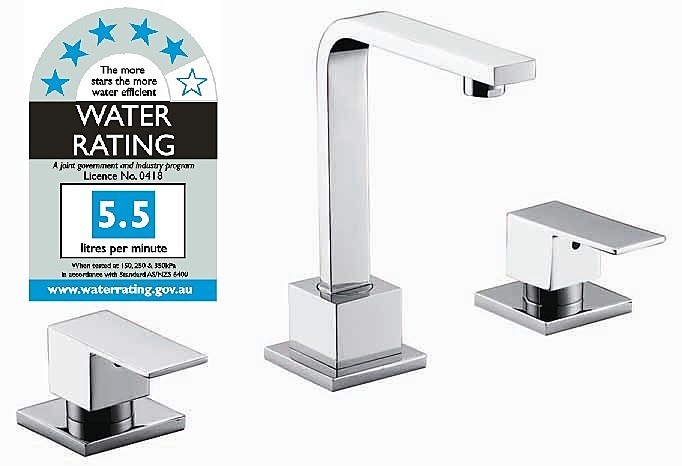 It's Australian Certified and Watermark approved, complying with AS/NZS 3718:2005 which ensures consumers of quality plumbing products. 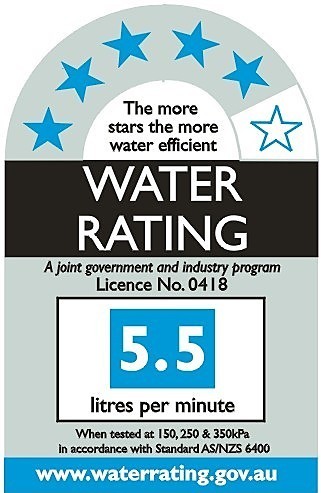 This product is also WELS-approved with a 5-star water efficiency rating of 5.5 Litres per minute. That's smart for your water bill and smart for the environment. 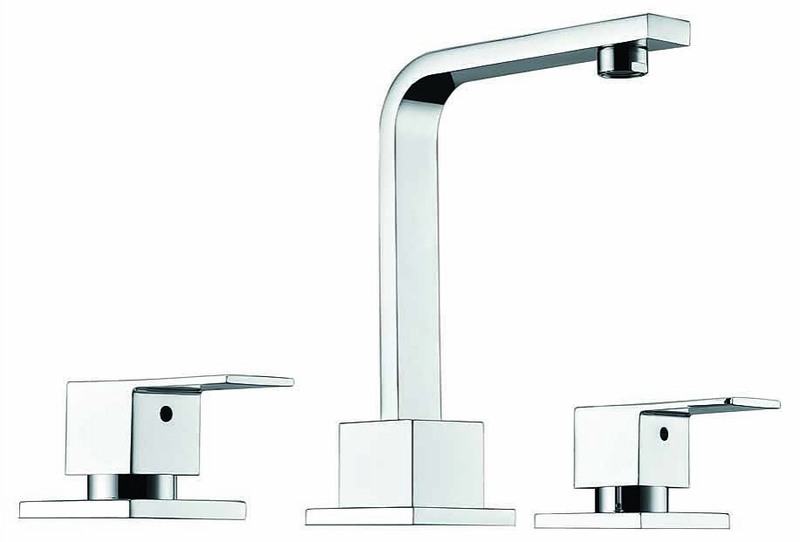 Della Francesca is an industry leader, and they've done it again with the Modern 3pc Basin Tap Faucet Set. Order yours today! As a homeowner, you’ll often find that even the smallest of finishing touches in your home’s décor still play a part in reflecting your personal style – even something as seemingly unimportant as a shower screen. We think that your bathroom should reflect your personal style as much as any other ..